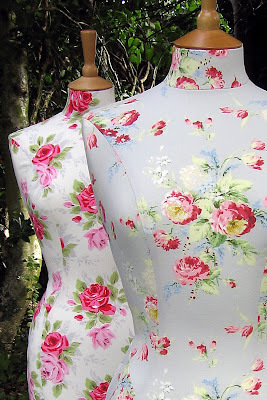 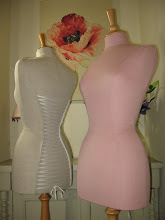 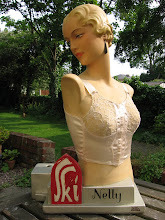 Vintage Style Mannequins: Welcome to my Brand New Blog! I was wondering if you could turn me in the right direction...I have been searching for a vintage style head that I can put a wig on to display hair accessories. 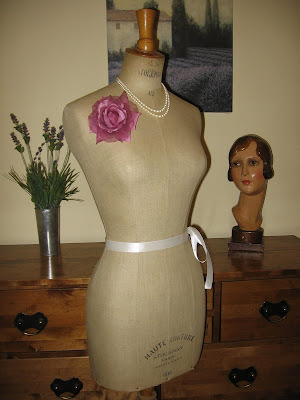 REALLY challenging since I am especially looking for a "retro style face" but with ears to display earrings and no hair or something I can cover.